This is a compensated review by BlogHer and BlackBerry. Visit the Official site for complete BlackBerry Style details. *see rules at bottom of this post. I admit it. I am a total BlackBerry addict. You can rest assured that if I’m awake, my BlackBerry is within reaching distance of me. Well actually, even when I’m sleeping my BlackBerry is right by my side. So when I had the opportunity to play around with BlackBerry’s brand new ‘Style’ phone I was incredibly giddy. 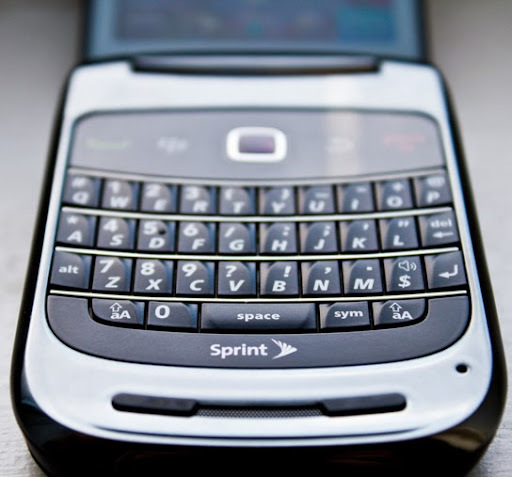 At first glance, the BlackBerry Style is, well, stylish. It is a ‘clamshell’ phone. Although I really hate that term, so I simply called it a ‘flip-phone’. The sleek silver and black lining is quite lovely. And the size is smaller than my currant BlackBerry Bold, although a tad thicker. The battery charger is impressive since it hooks up to the USB wire – so you only need one wire to both charge the phone and connect it to your computer. Love that! When I powered on the screen I was amazed at how incredible the clarity and coloring was. Bright, crisp and clean. I’ve played around with iPhones, (which are known for their impressive screens) and wow, the BlackBerry Style screen has that same intense clarity of the iPhone screen! And when I opened a web browser it was the same quality: super crisp. I perused my website on the phone and couldn’t believe how vibrant my recipe photos came up. * The Map! Living in NYC, I am constantly on the go. New neighborhoods, streets, subways. The Map feature on the phone had instant GPS and was super easy to navigate. I’ve had trouble using the ‘map’ feature on my previous brand cell phones – so I was quite in love with the ease of this navigation feature on the Style. * The Camera. Gorgeous 5 mega pixel photos. Plus I love the spiffy settings: party feature, face-recognition and more. * Battery Life. Impressive. After a long day out and about I kept thinking it was about time for the battery to die on me – but it just kept on going. * Speed. Browsing speed and mail speed is incredible on this phone. This is a top of the line, high-powered device for sure. * BBM. I am addicted to BlackBerry’s one of a kind BBM (BlackBerry Messenger) feature. 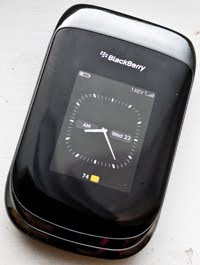 And this phone was lovely to BBM on. That crisp screen once again, made everything about my Blackberry experience amazing! * Preview Screen. 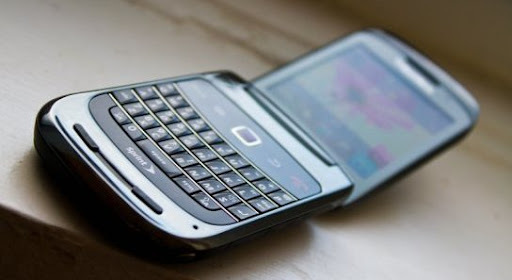 When I told my husband (a self-proclaimed tech snob) that the BlackBerry Style was a ‘flip-phone’ he rolled his eyes. Such a critic! But then I showed him the super cool way the messages and even BBM’s preview on the front screen – so you don’t even have to open the phone and he was quite impressed. He even requested to take my new Style cell to work today to just see ’how it performs’ – ha! I have to say I was a bit skeptical of this phone compared to my current BlackBerry Bold (which I love so much) – but now I’m torn because I love them both! 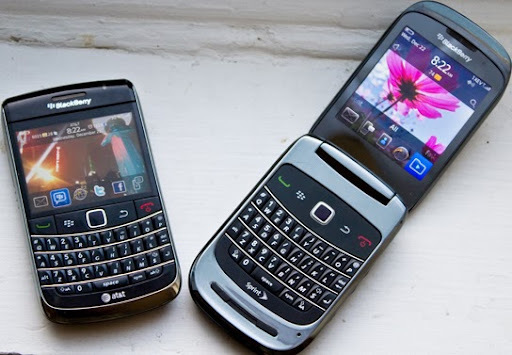 And a few of my friends have even tried to convince me to switch over to an iPhone, but after now loving both the BlackBerry Bold and Style – I am certain I am forever a BlackBerry girl. The Official Rules are available here: Visit the Official Rules.